You would think there was enough office furniture in the world to keep people’s bottoms ergonomically satisfied, right? Well, judging by Jason.L’s annual growth, apparently not. This week sees the rollout of the rebrand for Jason.L – An online Australian office furniture retailer. The premise of the brand has been to sell high quality office furniture direct from the factory, in order to keep prices down. From one chair for your home studio through to massive corporate fit-outs – they do it all. But first, we need to clarify one small point. No, our fearless leader, Jason Little, has not taken to moonlighting as a corporate furnishings salesman. This was pure name serendipity. More images below the drop! Here's where the brand was before. Our work for the brand resulted in dispensing with the original mascot who had served the company well, but wasn’t reflective of the discerning and established brand Jason.L had become. 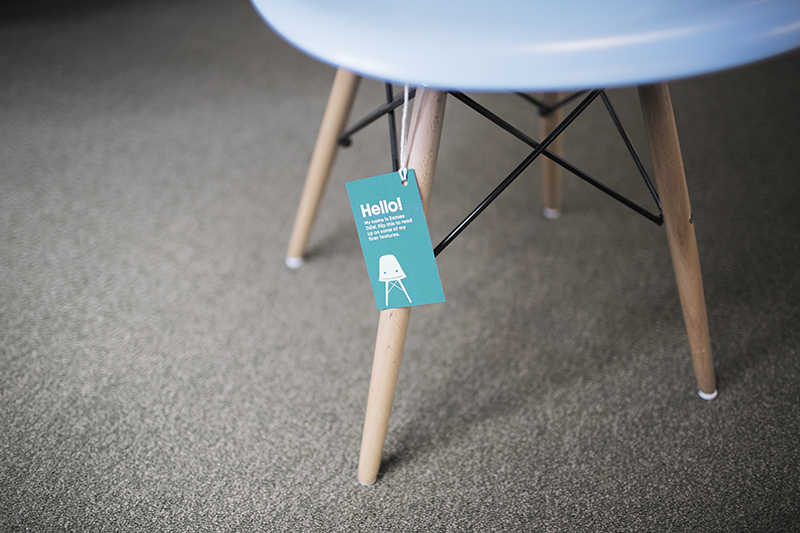 As its tagline ‘your office furniture mate’ suggests, the company has built its business on being friendly, upfront and helpful. 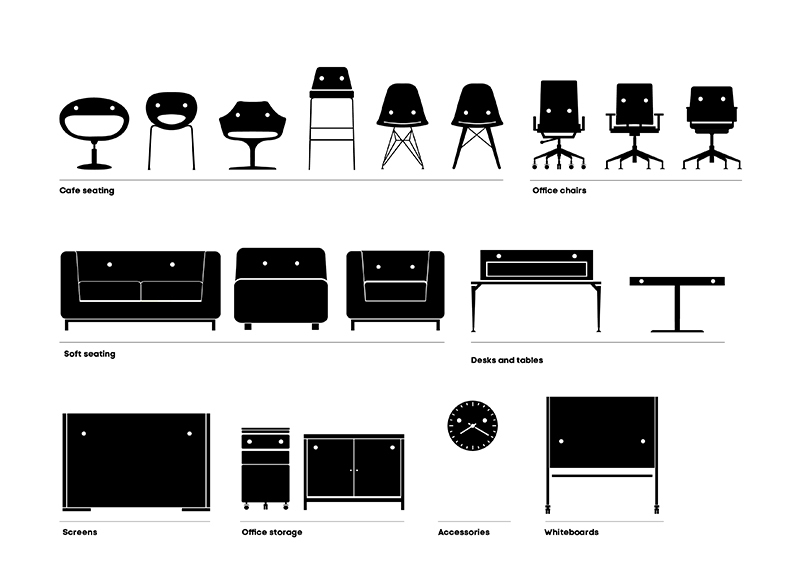 We took this personality and ran with it, creating a series of contemporary office furniture characters. These form the basis of an identity system that not only reflects what Jason.L sells but the way they do business – a little bit differently. Along with a refreshed colour palette, typeface and layout principles, a new brand voice was introduced that centred on their positive, can-do attitude. All these elements come together to create a brand identity that takes its customers seriously, but itself, not so much.